Experience the difference with one-on-one training! 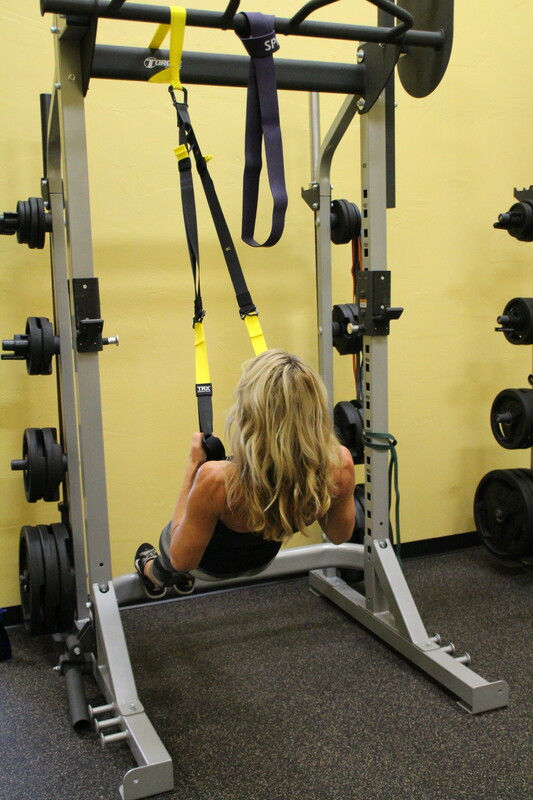 Blaze Fitness offers personal training sessions in our state-of-the-art fitness facility! 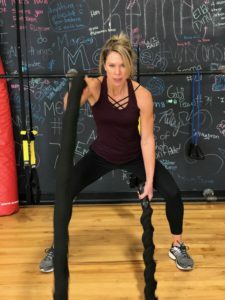 Our certified personal trainers create unique workouts each and every session so you are never bored and are ALWAYS challenged. 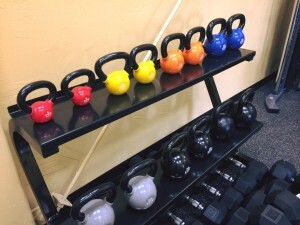 From body weight exercises and kettlebells to battle ropes and TRX straps, we have the tools and the expertise to help you maximize your calorie burn. Our job is to empower, inspire and motivate you to reach farther than you think is possible. We believe in you! 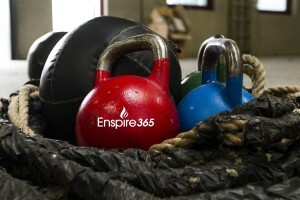 To schedule a Personal Training session with Chris, email chris@blaze365.com. 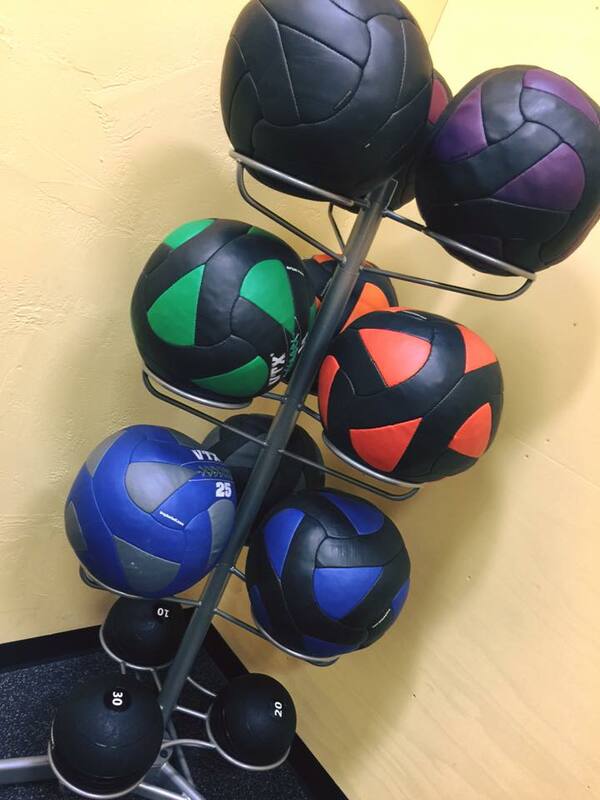 *We also offer group fitness classes with our Blaze Fitness program.